LightForce International is the missions arm of Milton Keynes Christian Centre (MKCC). 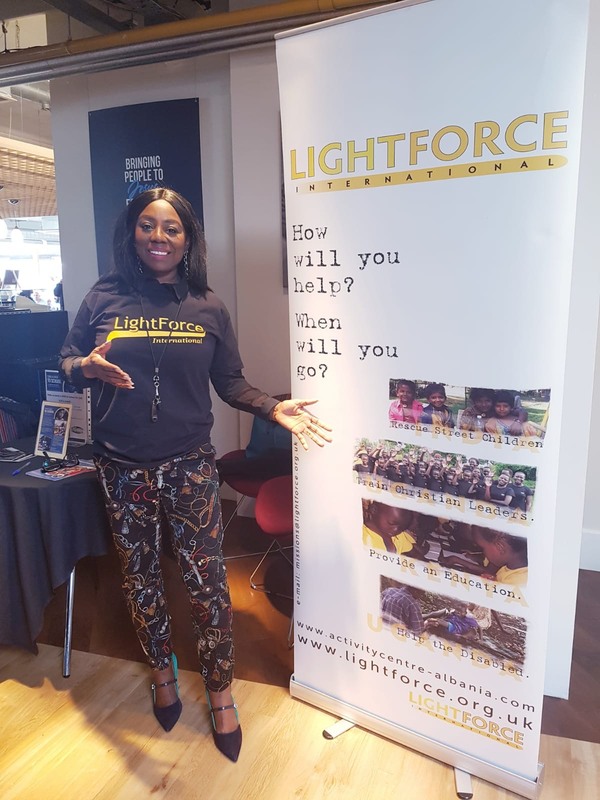 Every Sunday MKCC holds 3 services, within these services LightForce operate a stand in the coffee shop area. 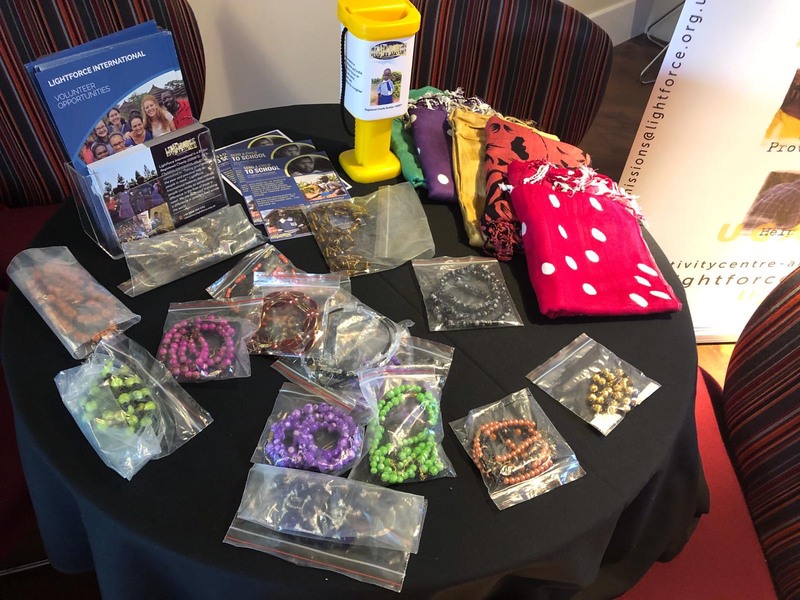 Here volunteers run the stand giving people information about the work that we do, sell items which come from our projects in India and Uganda as well as advertising opportunities for people to go on a mission trip.